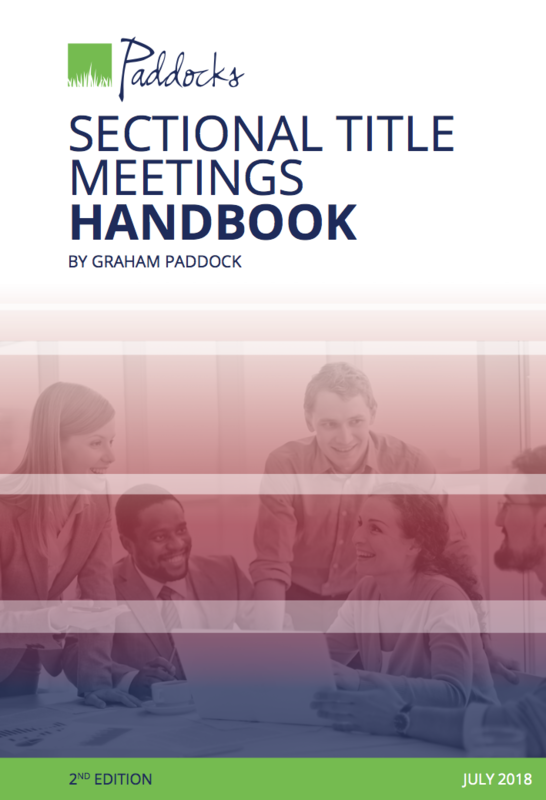 The Sectional Title Meetings Handbook is an easy to use guide for chairpersons, trustees, owners, managing agents, developers and other role players who want to empower themselves with the knowledge of how to call, conduct and manage sectional title meetings properly. 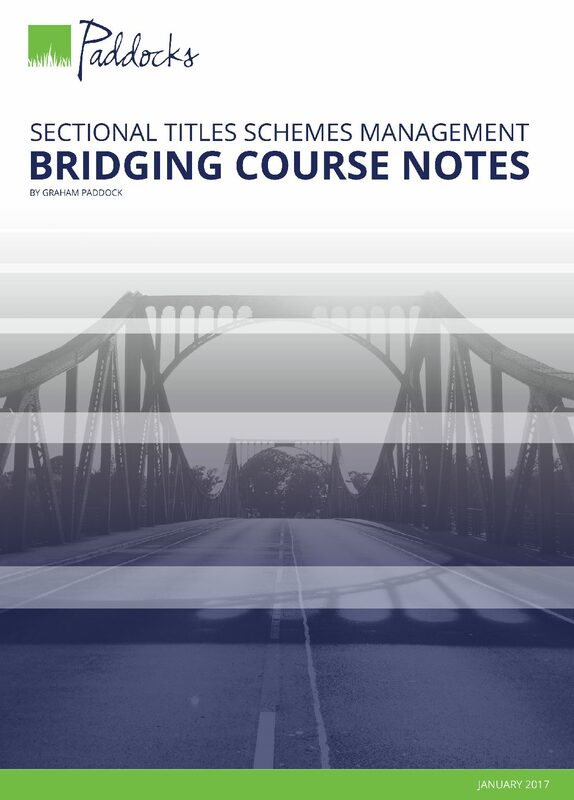 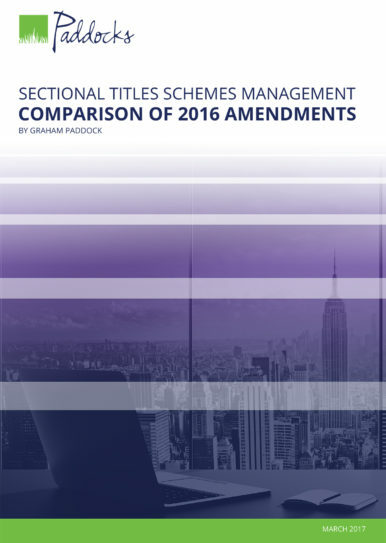 This handbook integrates the requirements of the Sectional Titles Schemes Management Act, the prescribed management rules and the common law so as to provide readers with a comprehensive overview of the laws and rules applicable to sectional title meetings. 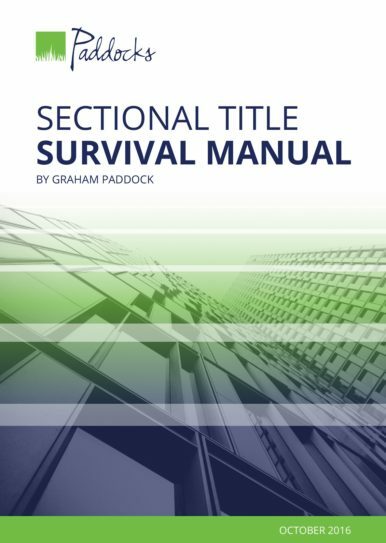 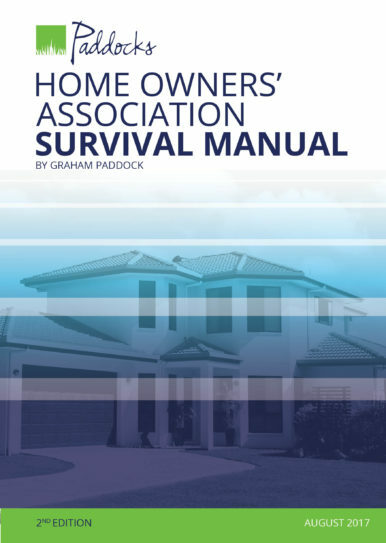 What is covered in the Sectional Title Meetings Handbook?